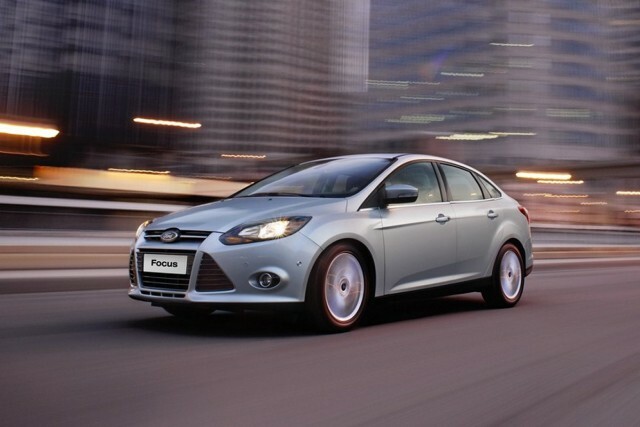 Ford Focus & Ford C-Max Hybrid: Is Now The Best Time To Buy? Dry announcements about temporary auto-plant shutdowns can sometimes offer hints to possible bargains on new cars. 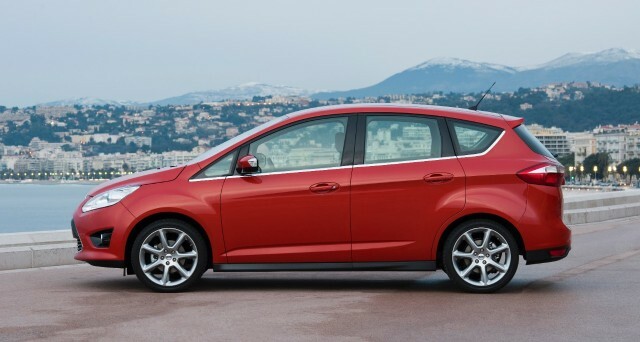 In this case, Ford said it will close the plant that makes the Ford C-Max Hybrid (and Energi plug-in hybrid) and the Ford Focus compact sedan and hatchback for two separate weeks in October and December. It's all in the interests of "inventory balancing," which is automaker-speak for, "We're building more than we're selling." Carmakers try to keep about 60 days' worth of sales in the pipeline. When the number of days' worth of sales soars above that, adjustments become necessary. Often simply closing the plant for a week saves the company more money than keeping it open at a slower production rate. In this case, as the Detroit News reports, inventories of the Ford C-Max hybrids are now more than double the desired selling rate. Small cars sell best in the spring, so it makes sense for Ford to throttle down its production to match predicted sales. But the oversupply may mean that dealers will be just a little more eager to "move the metal"--and the company may add incentives on those vehicles. So if you're in the market for a fuel-efficient compact vehicle--and you're not bothered by Ford cutting C-Max mileage to 43 mpg from the previous 47 mpg--you may find those vehicles just a tad more affordable than a few months ago. As always, shop carefully, compare prices, and take the night to think over any new-car purchase.